At Active Alarm, your security is our priority. Whether you're protecting a home or a business, you need to work with a name you can trust. We're a Chicago alarm company that has supplied and serviced systems throughout the region for 50 years, so you can always know that your security is in good hands. Worried about break-ins, vandalism and theft? We can protect your investment. Our Chicago alarm company customizes, installs, and services security systems for office buildings, retail stores and other commercial properties. An undetected fire can destroy a business overnight. 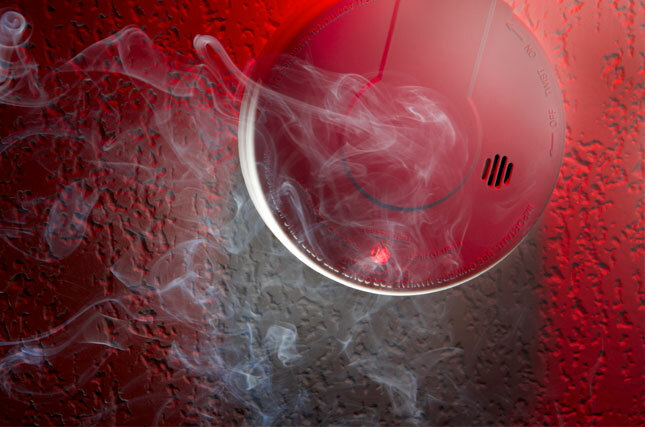 Our fire alarm systems can alert emergency services for you and help stop a blaze before it causes catastrophic damage. Give yourself the peace of mind that comes with video surveillance. 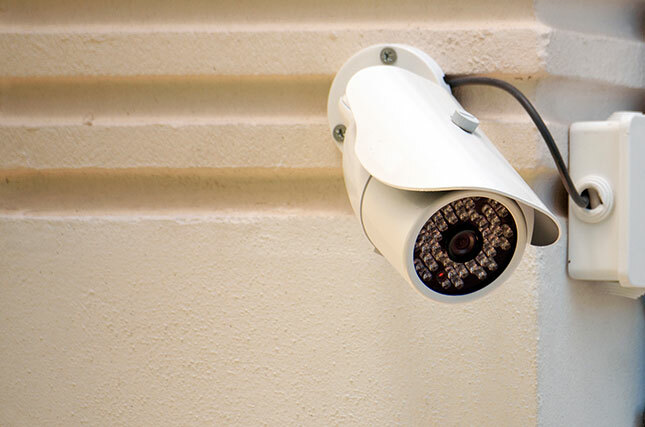 With a custom-installed Active Alarm video surveillance system, you can monitor and record what happens on your property, 24 hours a day. 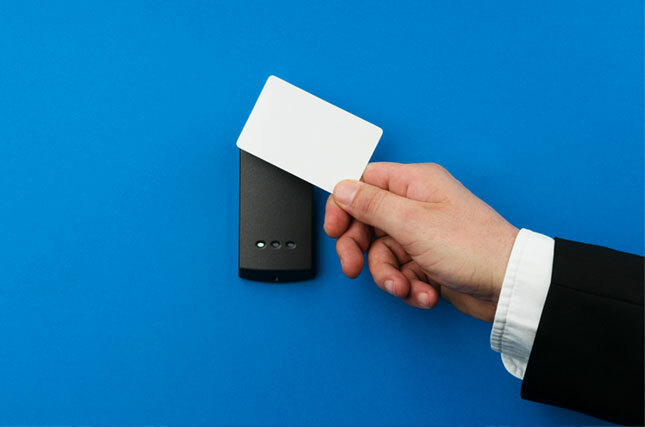 Want to secure your commercial property with electronic card access? Our access control systems ensure that approved personnel can come and go while protecting your property from intrusion. Don't become the next victim of a break-in or home invasion. Work with a Chicago alarm systems company that's been protecting the region for 50 years, and keep your family and your property safe. It only takes one fire to destroy a home and all its history. 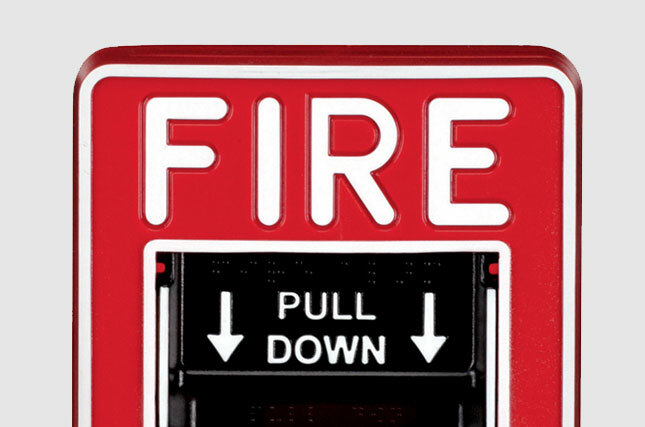 With our fire alarm systems, you can more easily get the help you need in case of emergency—even if you aren't home when it strikes. You shouldn't have to wonder what goes on within the walls of your own home, and with a custom Active Alarm surveillance system, you don't have to. 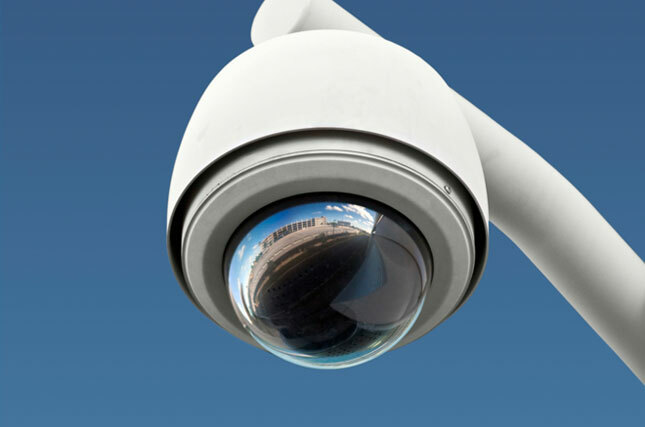 Experience the peace of mind that only a professional surveillance system provides. Can't remember if you locked the back door? 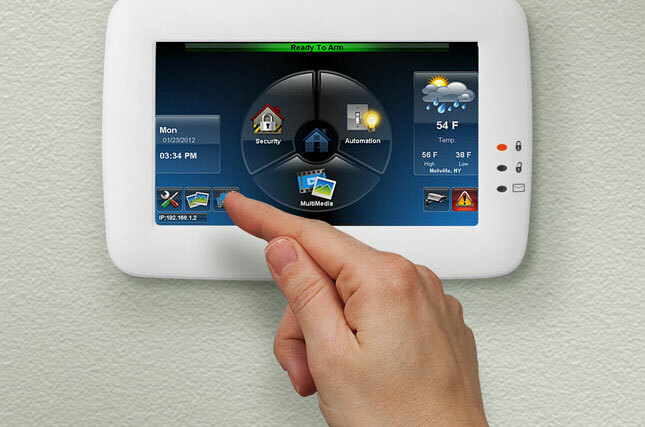 Want to turn on the heat before you come home? Now you can take care of the little things wherever you are. 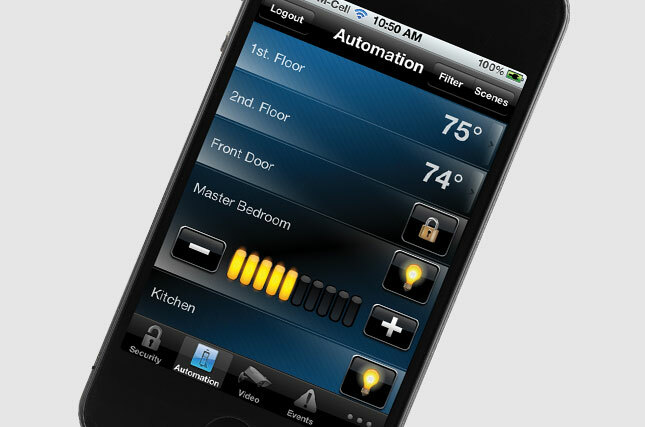 See how our home automation systems can simplify your everyday life.